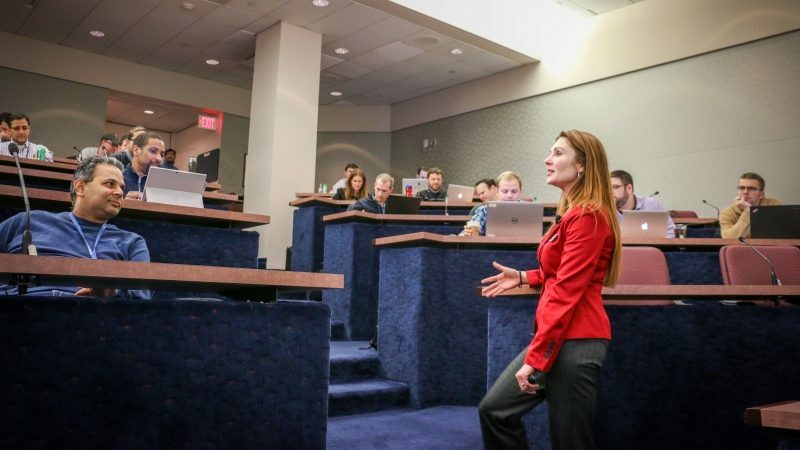 Dawn Graham, PhD, LP, is the Career Director for The MBA Program for Executives at The Wharton School at The University of Pennsylvania, where she partners in setting strategy and supporting the EMBA students in achieving their career objectives through extensive programming and individual coaching. She also hosts a national call-in radio show on Sirius XM (Channel 132) “Career Talk,” and writes regularly for Forbes.com under their leadership channel. Earlier in her career, Dawn held successful roles at Korn Ferry (formerly Personnel Decisions International), where she moved from providing executive consulting and coaching services to building and implementing the firm’s global talent resource allocation infrastructure; and Arthur Andersen, AT&T Corp and Lee Hecht Harrison, where she gained experience transforming policies and practices, analyzing and nurturing talent, and understanding both company and individual career needs. A licensed psychologist, Dawn holds a Ph.D. in Counseling Psychology from the University of Denver, a Master’s degree in Organizational Development from the Johns Hopkins University, and a Bachelor’s degree in Psychology from Seton Hall University. As a keynote speaker, Dawn empowers audiences to take charge of their careers and learn critical strategies to attain success in today’s ever-shifting job market. 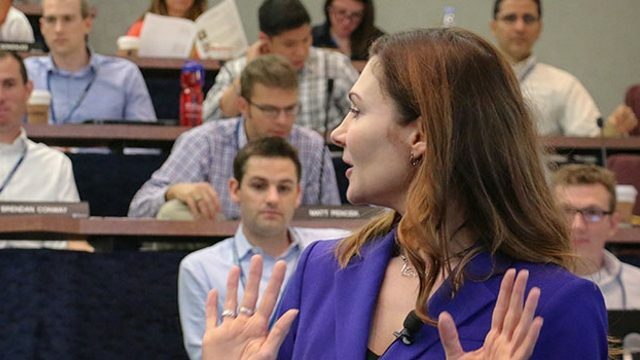 Whether you’re a company facing change such as a merger, acquisition or reorganization, or an association or academic institution on a mission to equip your members or students to succeed, Dawn gives professionals a candid overview of today’s landscape and the tools to navigate the ambiguity. Want to pull off the most daring—and fulfilling—career move of your life? Switchers is the first book written specifically for the career changer and will help you to realize your dream. Packed with psychological insights, practical exercises, and inspiring success stories, it can help you leap over obstacles and into a whole new field. Dawn Graham specializes in helping career switchers rebrand their experience into marketable skills that employers want. In the classroom, at conferences, on the radio and through online channels, Dawn keeps you in the know about how to manage your career, get hired, be promoted and earn more money in a job you love.